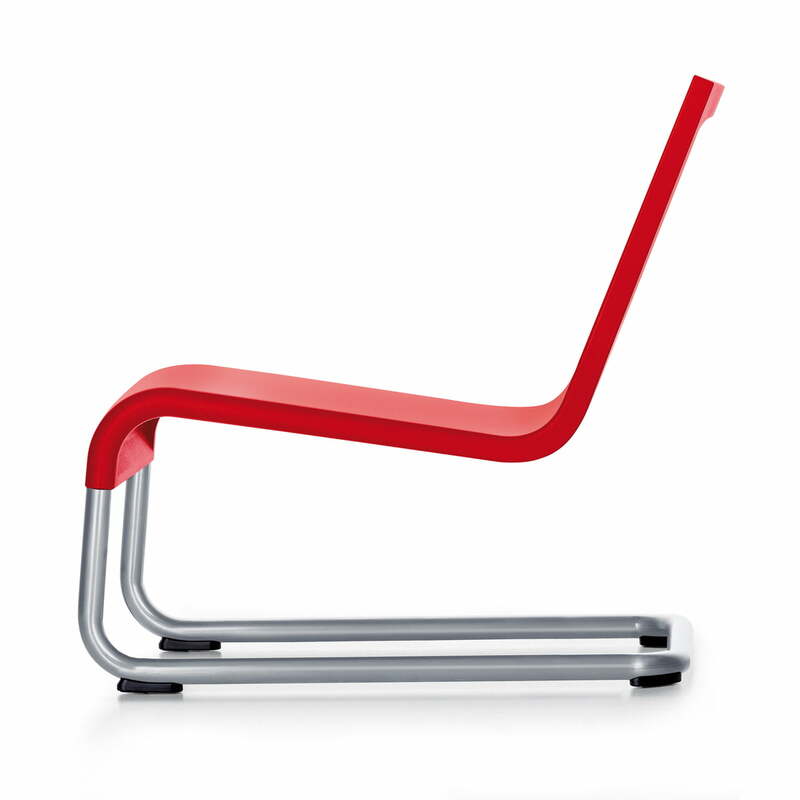 The .06 armchair by Vitra is characterised by the same formal uncompromising style as the .05 armchair. 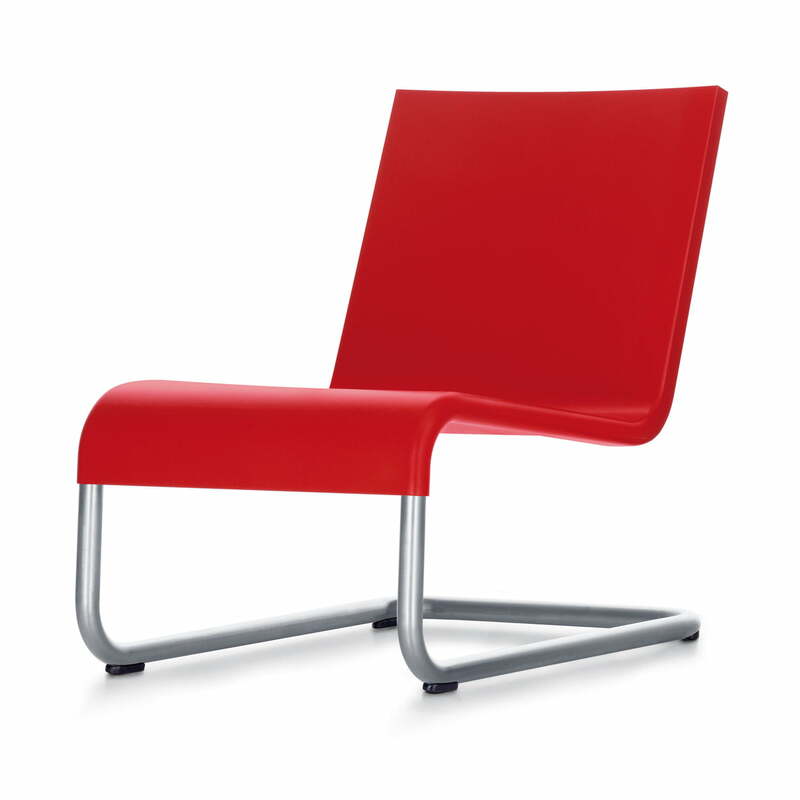 Both come from the designer Maarten van Severen, who gave them a deliberately reduced appearance. 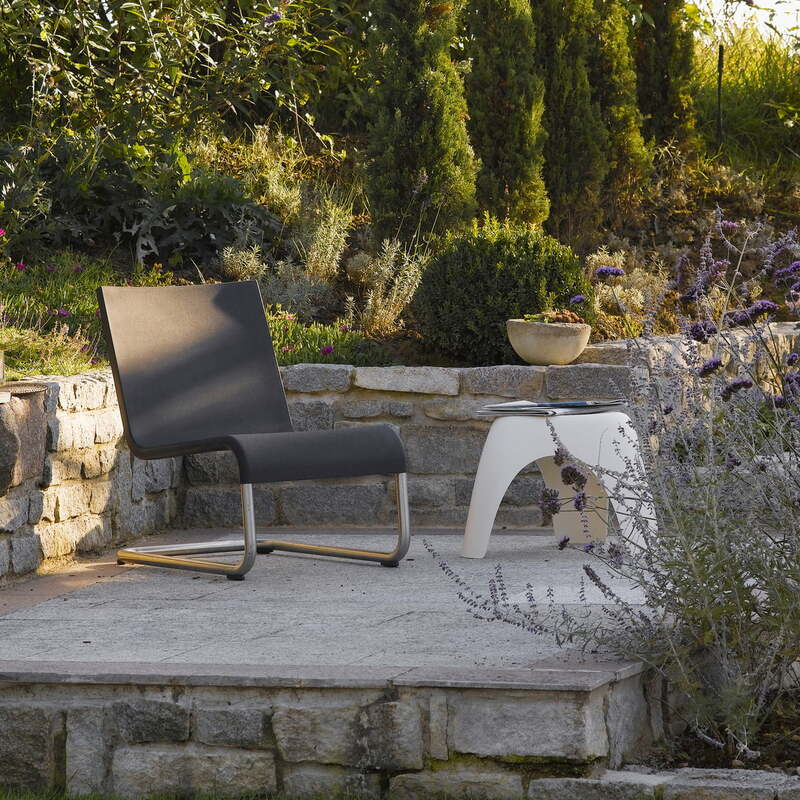 The great comfort of the .06 armchair becomes apparent when using it: the soft, seat and back shell made entirely of foam and the foamed leaf springs in the backrest create a dynamic sitting feeling as well as maximum comfort. 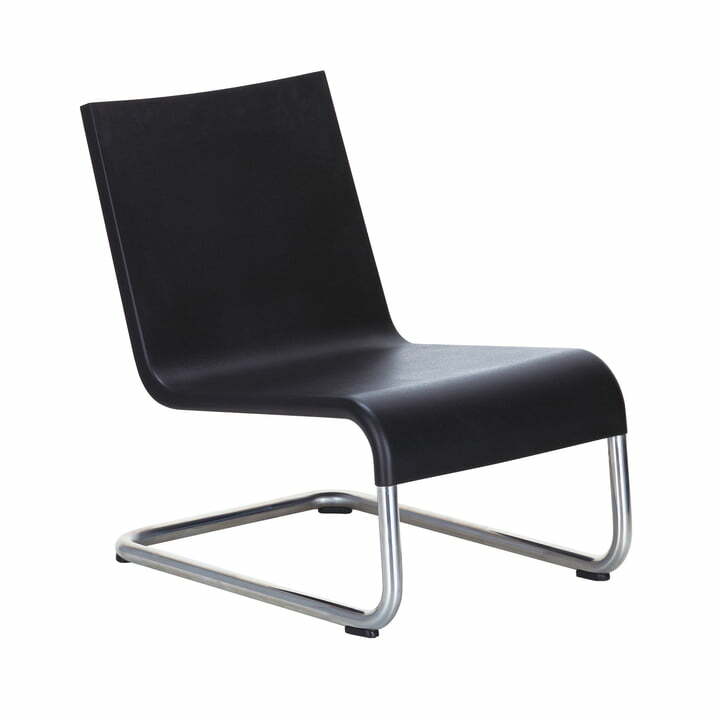 The tubular frame of the chair is made of stainless steel making it resilient and resistant to external influences. 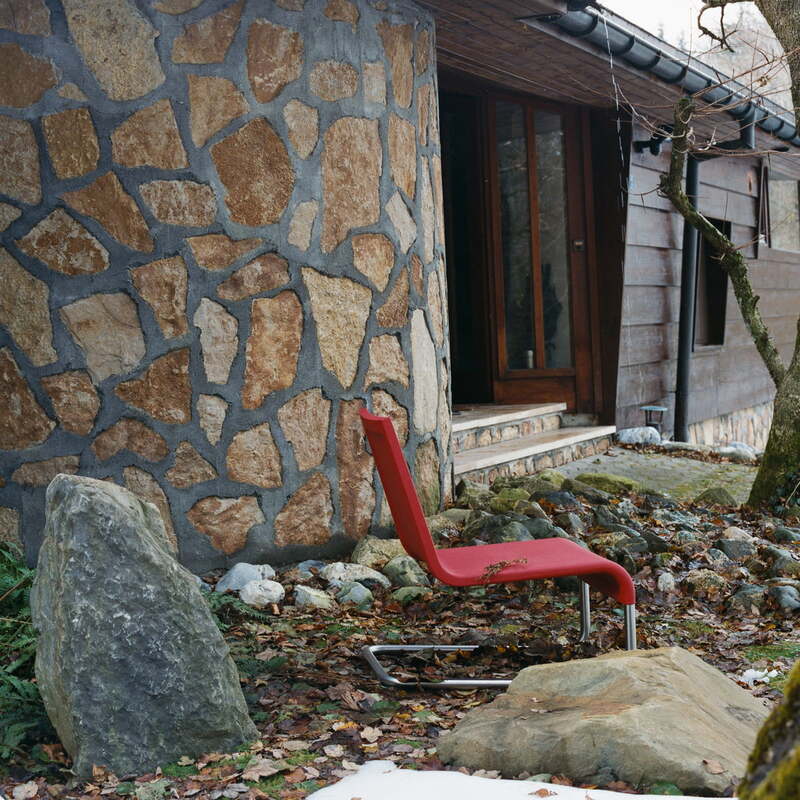 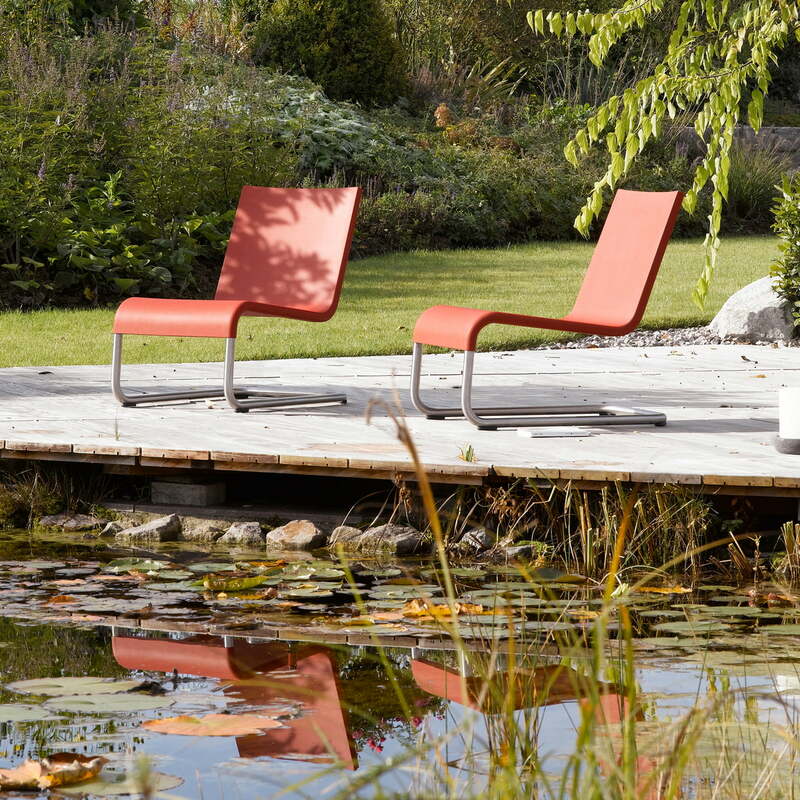 Therefore, the .06 armchair is also suitable for outdoor use. 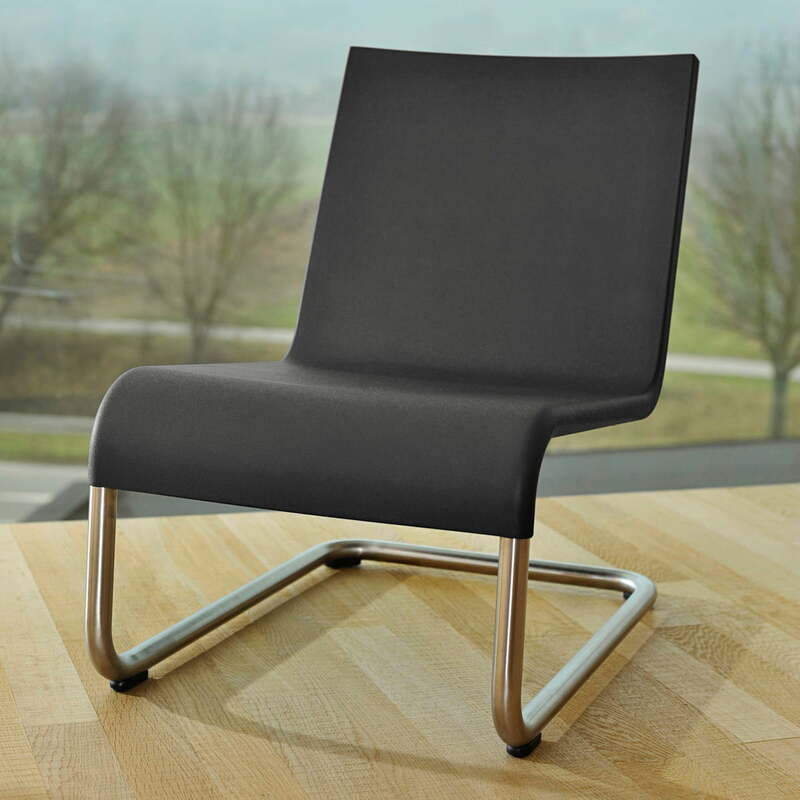 Its clear contours and the cantilever frame give the chair an elegant appearance that is seamlessly introduced into any environment. 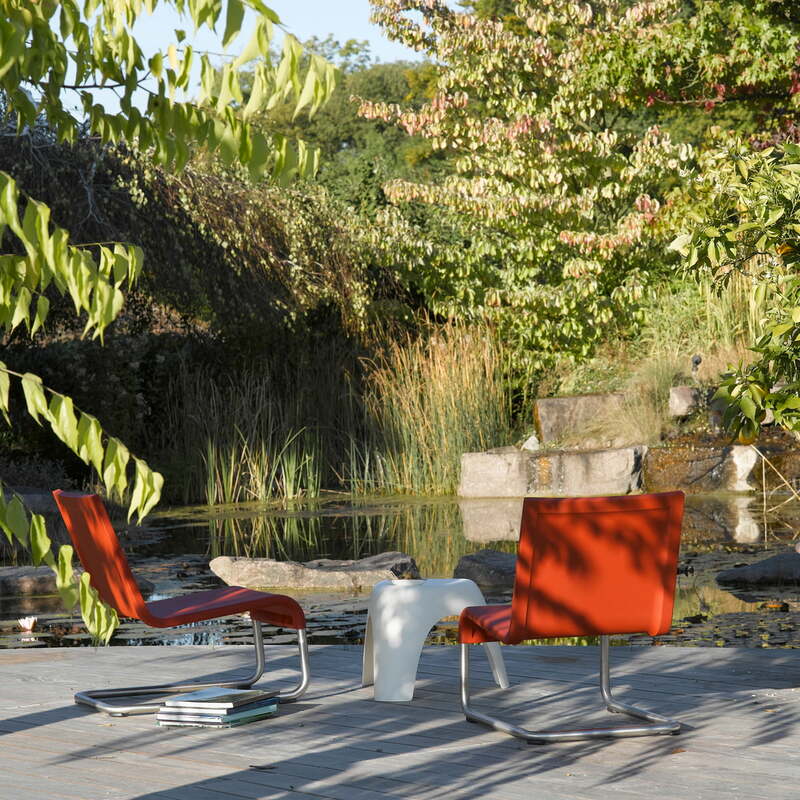 As classic armchair in the office, living room or on the terrace, the .06 armchair by Vitra provides a touch of style to any environment. 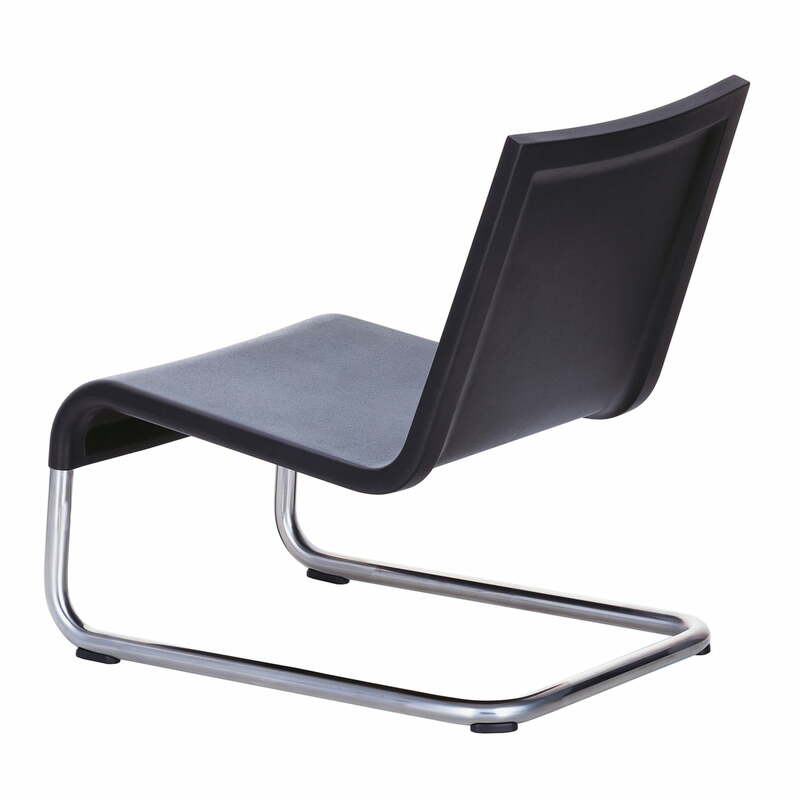 Stainless steel tubular frame, polyurethane integral skin foam, back with integrated leaf springs.